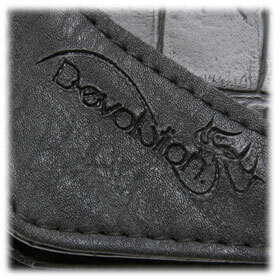 D-Evolution Diverse Dart Cases from Dynasty of Japan. 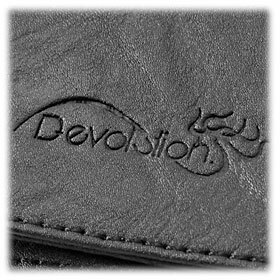 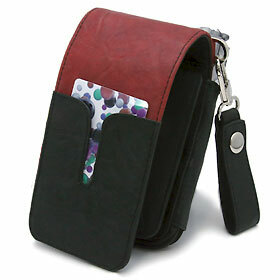 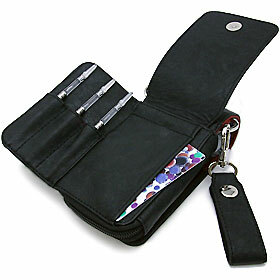 Dynasty D-Evolution Dart Case DIVERSE. 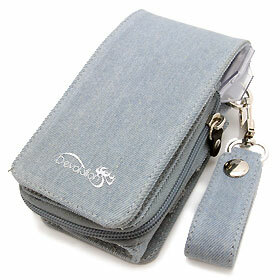 This case was designed in Collaboration with Dynasty Players Osaki and Kiyama. 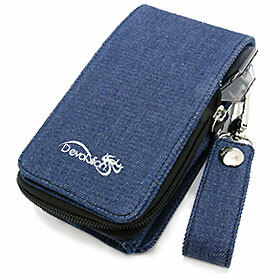 They focused on the ease of use during tournaments while keeping the case compact. 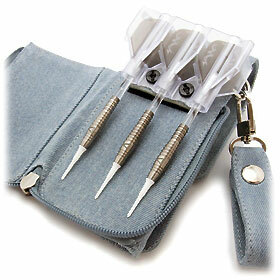 For example, changing tips during a match can be made with an easy reach to the tips. 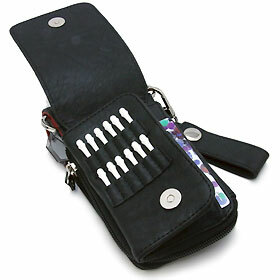 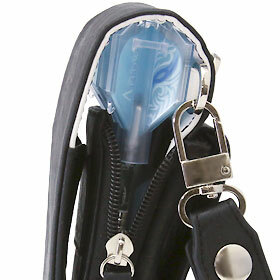 There are 3 hooks on the case that allows players to accessories the case with tip holder, flight holders and other accessories. 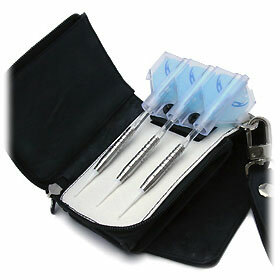 The case comes with and L-style KrystaL Flight case which allows the player to just dropped the assembled dart and still have the molded flights protected.